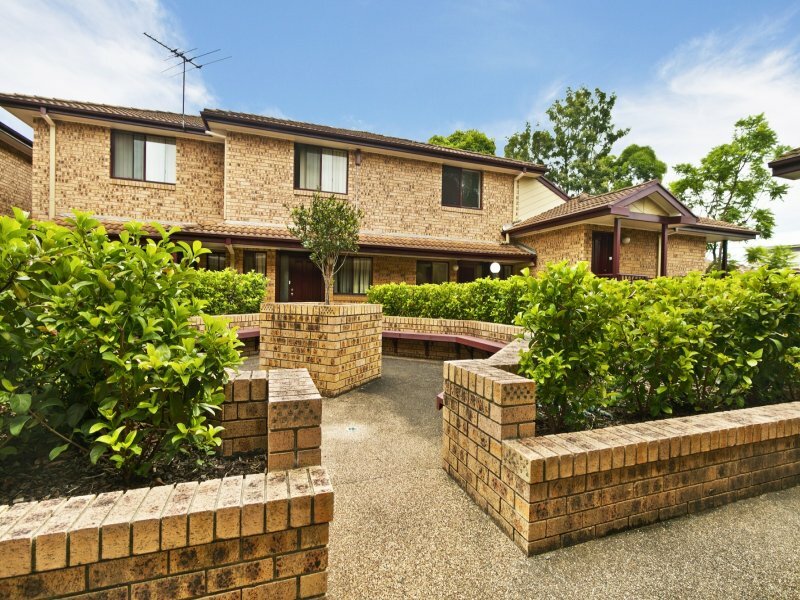 With only a short walk to Strathfield train station, and your choice of shopping centres, this two-bedroom townhouse is ideally located at the heart of Burwood! Situated within a quiet and well-maintained security complex of 18 townhouses, this property offers two luxurious levels. Downstairs features a separate kitchen with loads of bench space, dishwasher, stainless steel oven and gas cook top. You will also find a separate laundry with dryer plus storage. A spacious living dining area lined with beautifully polished floorboards and extra storage under the stairs opens out to your own personal covered terrace/entertaining area and courtyard with private garden. Dual access is available to the property through the courtyard as well as front entry. Upstairs you will find 2 generous-sized bedrooms, the main has a built-in. 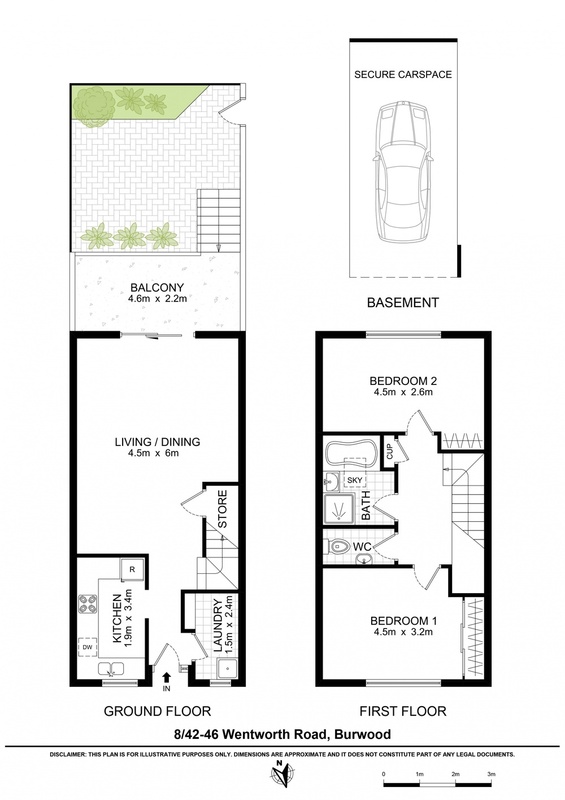 Both bedrooms overlook the luscious greenery of the complex and allow for a cool draft through the upper level. Full bathroom with bathtub and a separate toilet are further attributes. You will also benefit from an undercover and oversized secure car space. This one will not last so be quick.